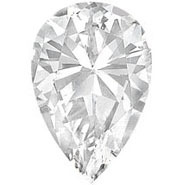 Pear shaped diamonds have a rounded end and a single point. They offer exceptional brilliance and can slenderize the fingers quite well. 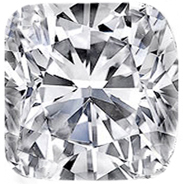 Like oval cut diamonds, they tend to be a favorite among women with smaller hands and shorter fingers, as they truly elongate the fingers. 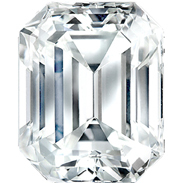 Think of this fancy shaped diamond as a teardrop, with varying degrees of width and length. 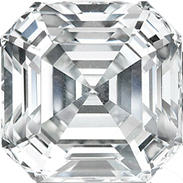 While pear shaped diamonds are not as traditional as round cut diamonds, or as trendy as princess cut diamonds, they are still coveted by many people. 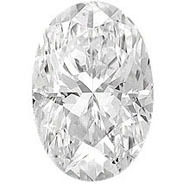 If you like to deviate a bit from the norm, than you will most likely appreciate the appearance of the pear cut diamond. 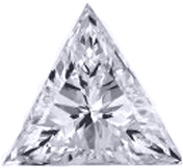 Of course, when looking at any diamond, you must realize that the 4Cs come into play, affecting the value of the stone at hand. 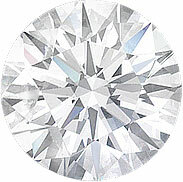 Remember, the 4Cs stand for color, clarity, cut, and carat, and they essentially determine the quality of the diamond. 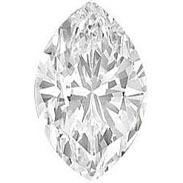 If you are hoping to purchase pear shaped diamonds online, from a wholesale diamond supplier, you must exercise caution when doing so. There are many companies out there just trying to make a quick buck off trusting consumers. Always research any company you are dealing with, and make sure that they offer some sort of guarantee on your purchase. 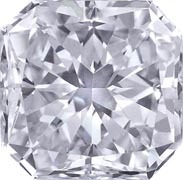 When you purchase certified loose diamonds from MDC Diamonds New York, a wholesale supplier with years of experience in the business, you have little to worry about. 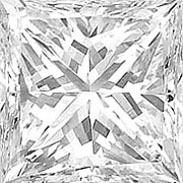 MDC Diamonds New York believes that you should feel good about your purchase, and even be able to change your mind once you have bought a diamond from us. 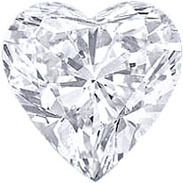 Once you have purchased a diamond, you can return it for a full refund within 30 days of receiving it, if it does not satisfy your criteria. The only thing required to do so is to send back the original paperwork, as well as the diamond, and you will receive a full refund.